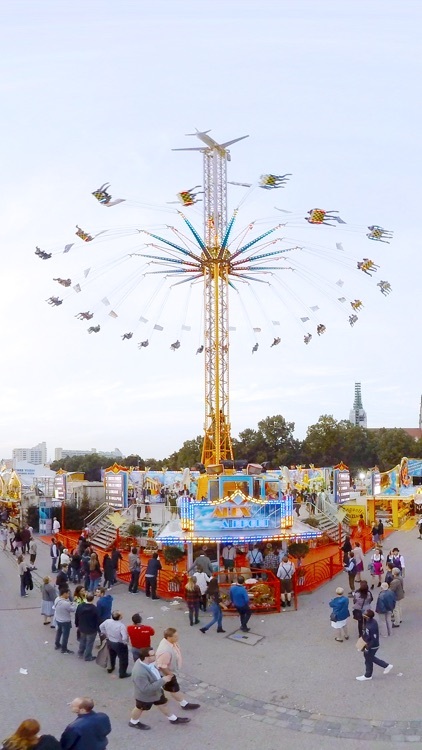 This is Munich's Oktoberfest: Hundred of thousands people from all around the world, dressed in their best lederhosen or Dirndls, old and young, fat and slim, all together in each others arms, singing with the marching band! 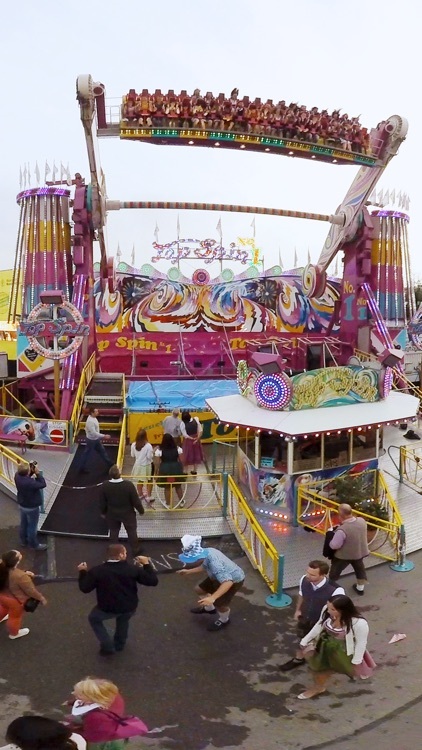 Parties, pork, playgrounds of amusement rides - this is a festival like no other. 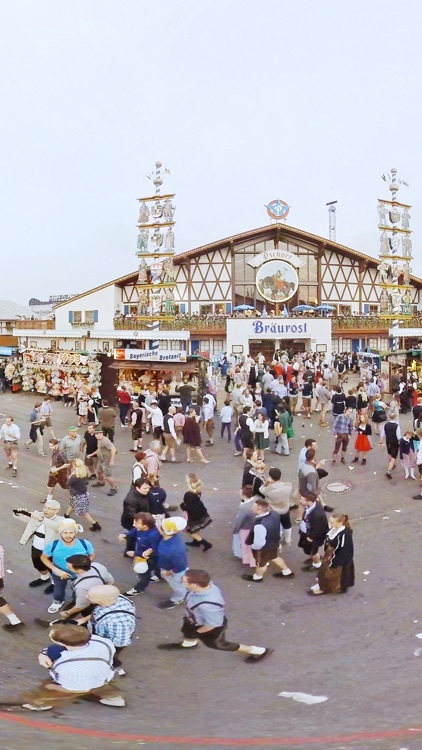 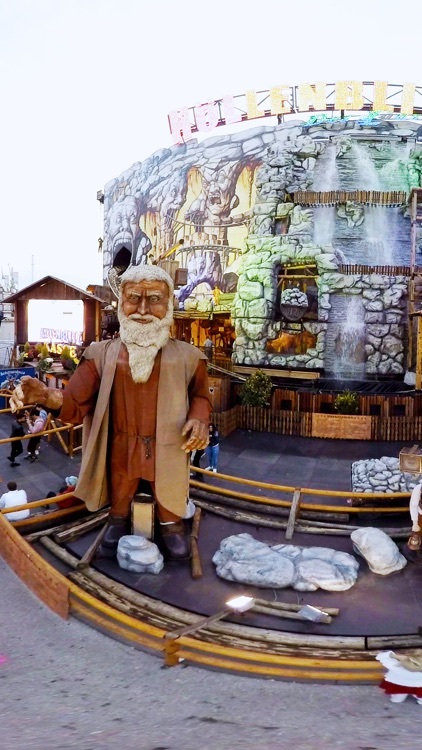 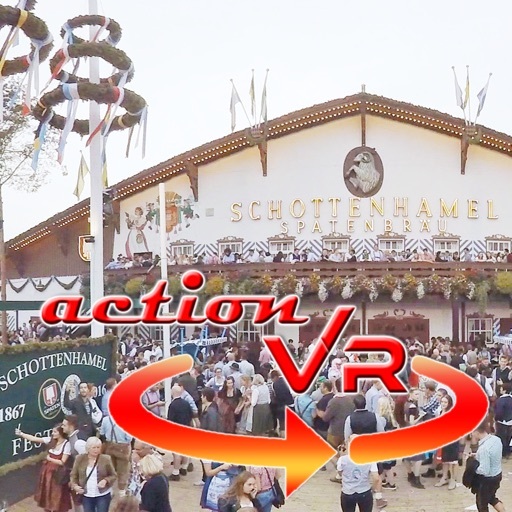 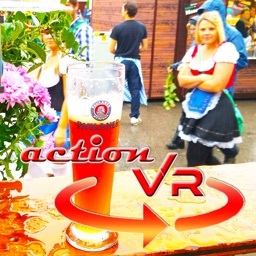 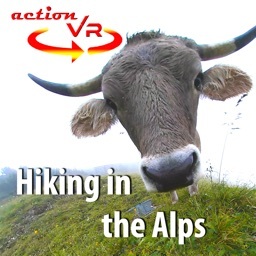 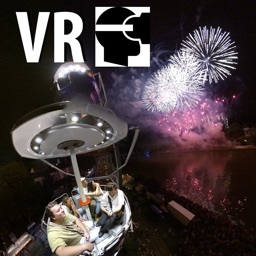 This is a 360 degree video tour across the traditional Oktoberfest grounds. 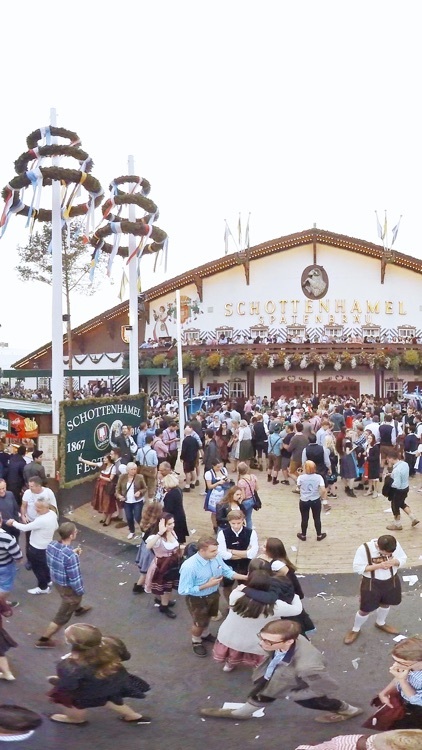 You will see many people dressed up in traditional Bavarian clothes (lederhosen for guys, dirndls for girls), having a good time, celebrating, and drinking beer. 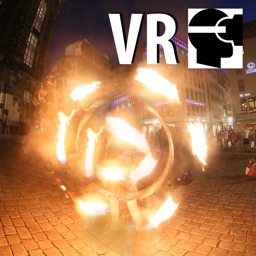 Of course, being made from Cardboard, the Google Cardboard isn’t the most comfortable headset to wear, especially over long periods of time. 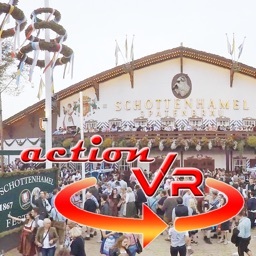 It’s a good starting point for mobile VR users, but if you find yourself still wanting to use VR after the initial novelty has worn off, it may be worth investing in a slightly more expensive, but more comfortable option, like the ones we’ve listed below.